a independent expert. As a Black Belt you can mean a lot for organizations, so the salary is generally good. If you have just completed your Black Belt training, you often only want one thing. Which is successfully completing your improvement projects and, if possible, obtain the Black Belt certification. You are not yet fully engaged in change management, but you mainly learn how to use certain Lean techniques and approaches. Your manager sees you as an investment, because he gives you the opportunity to develop. Your normal work, whatever that is, also continues. It often comes down to working on your improvement projects in your own time. You are often not immediately visible to your manager in terms of financial value. The salary of a starting Black Belt is of course partly dependent on your experience, education, age, core task, and will be between 3500 – 4000 euros per month. Once you have successfully completed your projects for your Black Belt certification, your manager will be more confident about your abilities. Especially if you have been certified at a reputable institute such as a university, you will also become interesting for other companies. You will also begin to gain confidence in your leadership qualities, change management capacities and you have a better idea of ​​what is valuable for an organization. What does a Black Belt deserve that has been certified by a reputable institute? Let me say that as a certified Black Belt you are quite unique. In practice, it is only a quarter of the Black Belts that ultimately certify itself. This is mainly due to the fact that novice Black Belts usually spend little time on their projects. As a certified Black Belt you are therefore very interesting for other employers. The salary range of a certified Black Belt is between 4,000 and 5,000 euros gross per month. The salary is mainly influenced by the extent to which the Black Belt is regarded as a full function by an organization. 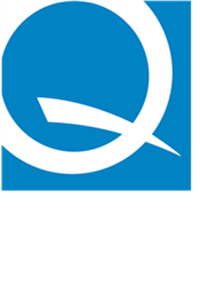 Organizations that find Lean important value a Black Belt different from organizations that still have to discover the added value of a Black Belt. With an expert, I mean someone who has carried out at least 10 improvement projects with more than 1 million euros in total income. But also someone who regularly coaches and trains Green Belts and is able to lead large-scale improvement programs. You are adept at successfully supervising and completing improvement projects. You show leadership in the field of continuous improvement and you realize that acceptance of change is crucial for success. You become more and more visible to the organization. Not only for your manager, but also for customers, shareholders, management, employees, etc. You add value to their success and you become valuable. You already comply to a large extent with the requirements of a Master Black Belt. The salary range of an experienced certified Black Belt is between 5,000 and 6,500 gross per month. Misschien breekt ooit de tijd aan dat je als zelfstandige wilt werken voor meerdere organisaties. Ik werk nu zelf een jaar als zelfstandige en het bevalt me heel goed. Bedrijven beseffen steeds beter dat de economie drastisch verandert. Het traditionele verdienmodel staat onder druk. En continu verbeteren betekent ook dat je als organisatie nooit klaar bent. Het uurtarief van een zelfstandige Black Belt varieert sterk. 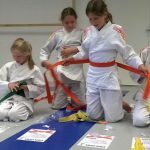 Beginnende zelfstandige Black Belts bieden zichzelf aan vanaf 75 euro per uur. Grote consultancybureaus vragen vaak rond de 150 euro per uur voor consultants met beperkte scholing op het gebied van Lean Six Sigma. Deze consultants hebben moeite om zichzelf te laten certificeren, omdat ze niet in de gelegenheid gesteld worden om zich te ontwikkelen. Ervaren gecertificeerde Black Belts zijn schaars en kunnen dus een tarief vanaf 125 euro per uur vragen. For me it is important what the result is for the client. 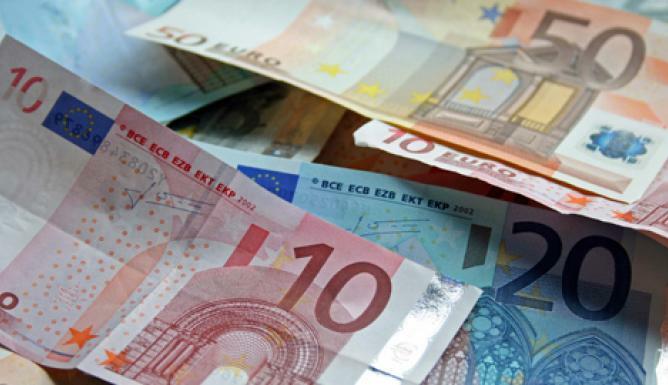 For a project that yields 1,000,000 euros in benefits, I use a different rate than for a project of 100,000 euros. I commit myself to the assignment for a certain price and only finish up if my customer is satisfied. Any additional work will be charged to me. This approach ends up giving me a generous hourly rate. In the end it is a win-win situation for me and my client. In practice my client earns back the costs after completion of the project within 1 month.